Ask anyone: September 11, 2001, was serene and lovely, a perfect day -- until a plane struck the World Trade Center. But right now it is a few days earlier, and four kids in different parts of the country are going about their lives. Sergio, who lives in Brooklyn, is struggling to come to terms with the absentee father he hates and the grandmother he loves. Will's father is gone, too, killed in a car accident that has left the family reeling. Naheed has never before felt uncomfortable about being Muslim, but at her new school she's getting funny looks because of the head scarf she wears. 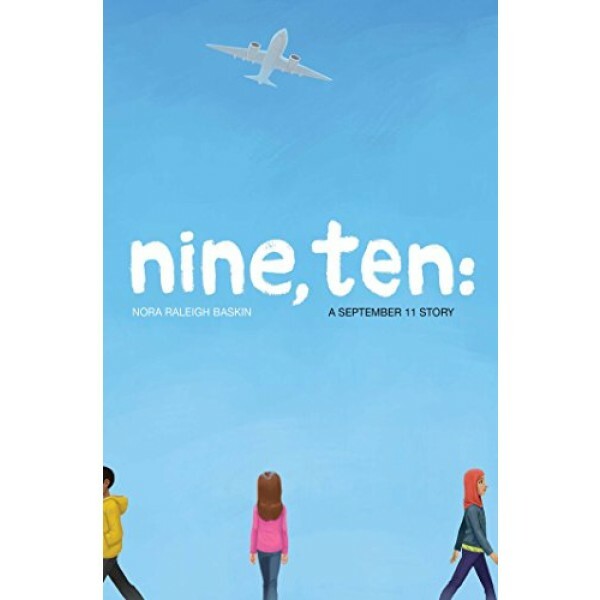 Aimee is starting a new school in a new city and missing her mom, who has to fly to New York on business. These four don't know one another, but their lives are about to intersect in ways they never could have imagined. 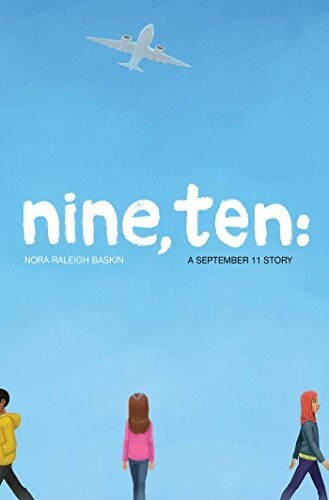 Award-winning author Nora Raleigh Baskin weaves together their stories into an unforgettable novel about that seemingly perfect September day -- the day our world changed forever. Product prices and availability are accurate as of the date/time indicated and are subject to change. Any price and availability information displayed on amightygirl.com at the time of purchase will apply to the purchase of this product. Support A Mighty Girl & Help Grow Mighty Girls! It's easy to support A Mighty Girl's girl empowerment mission. Every time you purchase resources using the vendor buttons on our website, A Mighty Girl receives a small commission – all at no added cost to you. Thank you for helping us to provide these resources for everyone raising Mighty Girls!